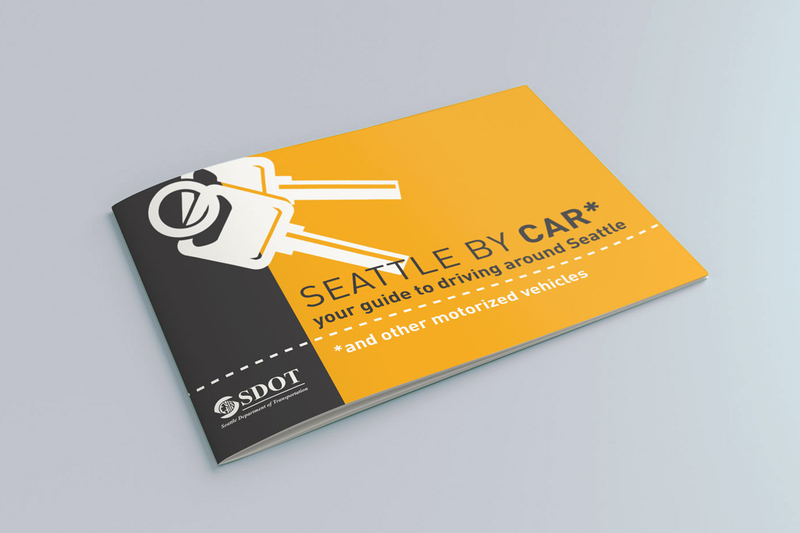 Vision Zero is a strategy to eliminate all traffic fatalities and severe injuries, while increasing safe, healthy, equitable mobility for all. 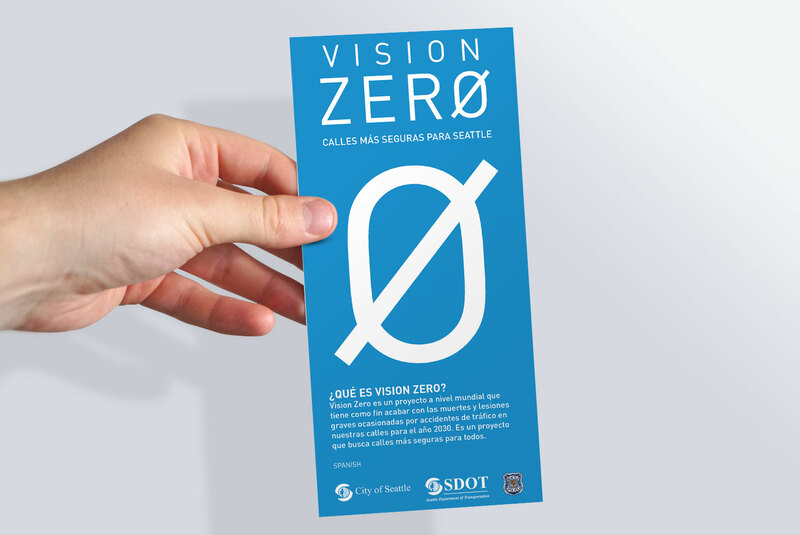 Vision Zero has proved successful across Europe and is now gaining momentum in major American cities, including Seattle. 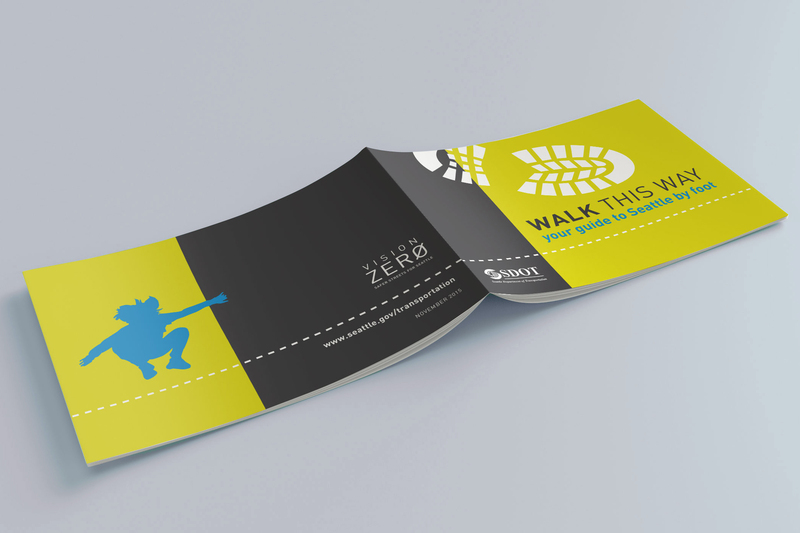 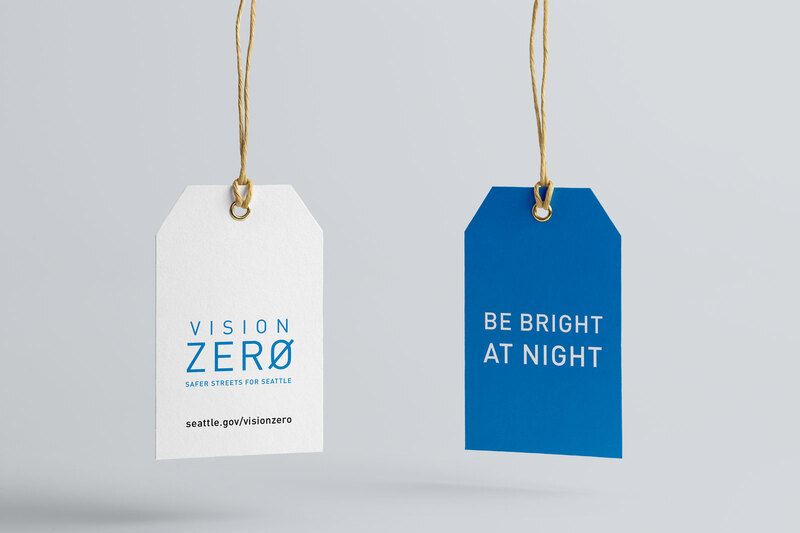 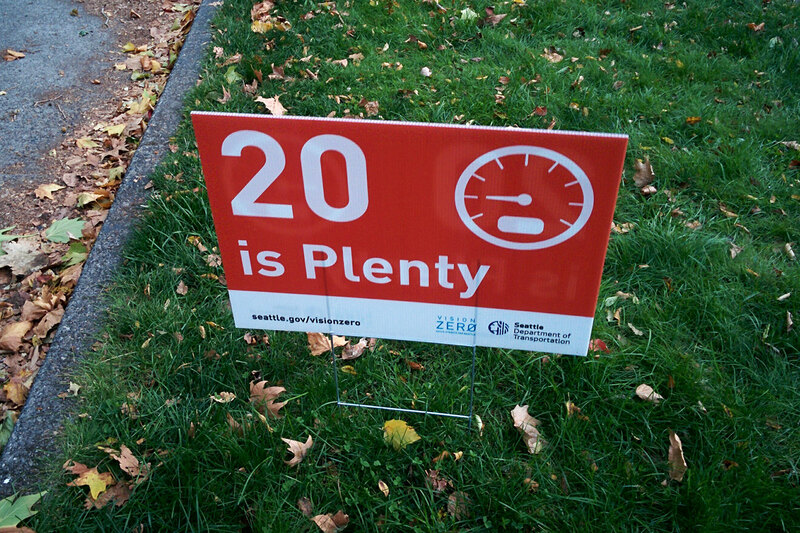 The City of Seattle engaged PRR to develop a visual system for Vision Zero that would complement the city's brand and could be reinterpreted over time while staying recognizable. 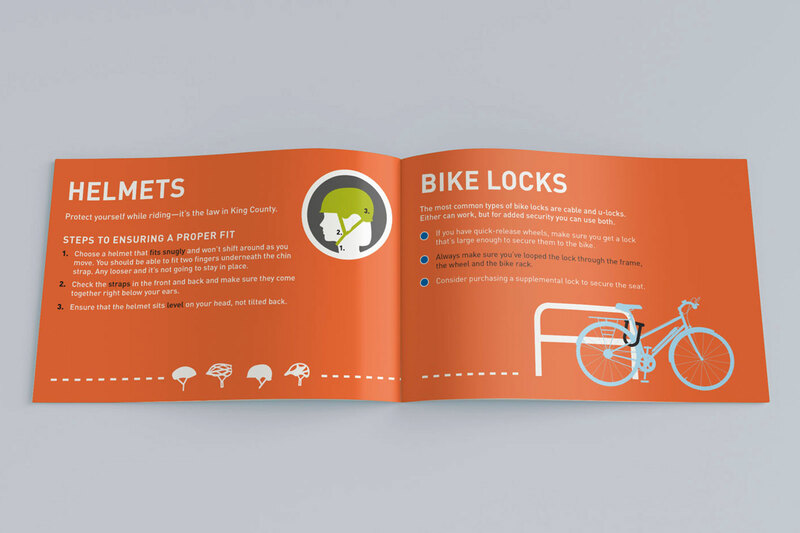 This visual system would also easily span communications geared towards all population groups, as virtually everyone participates in traffic. 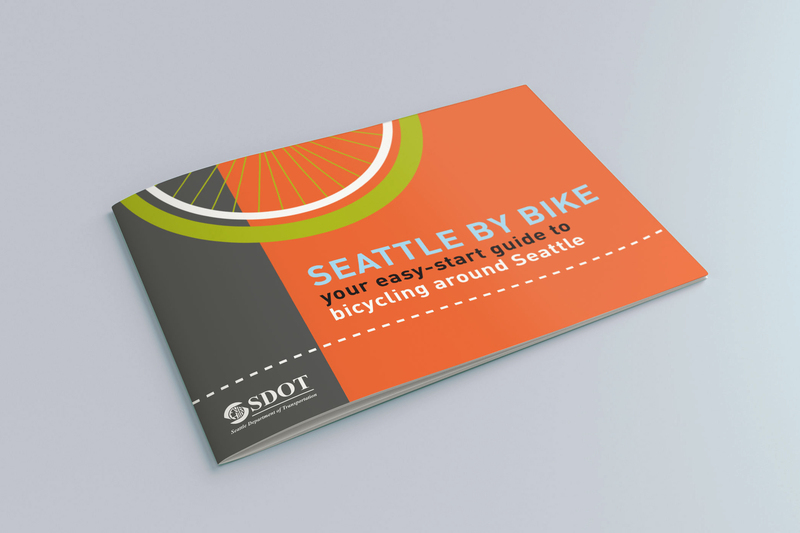 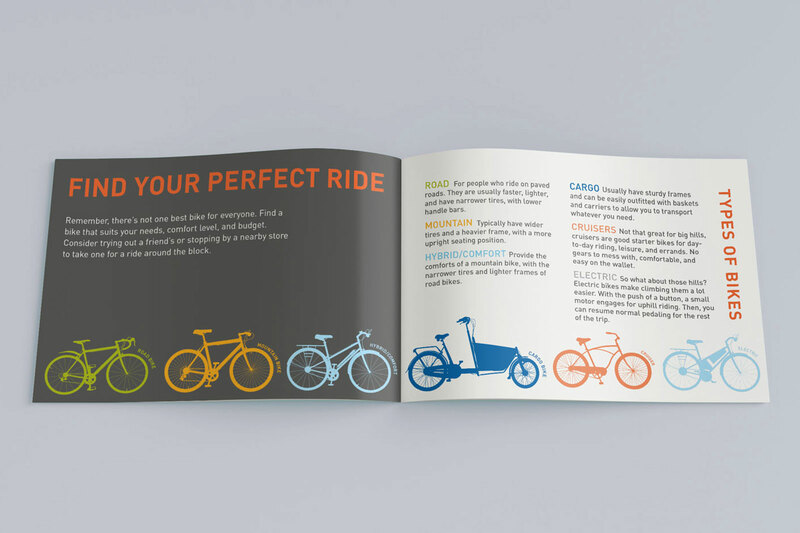 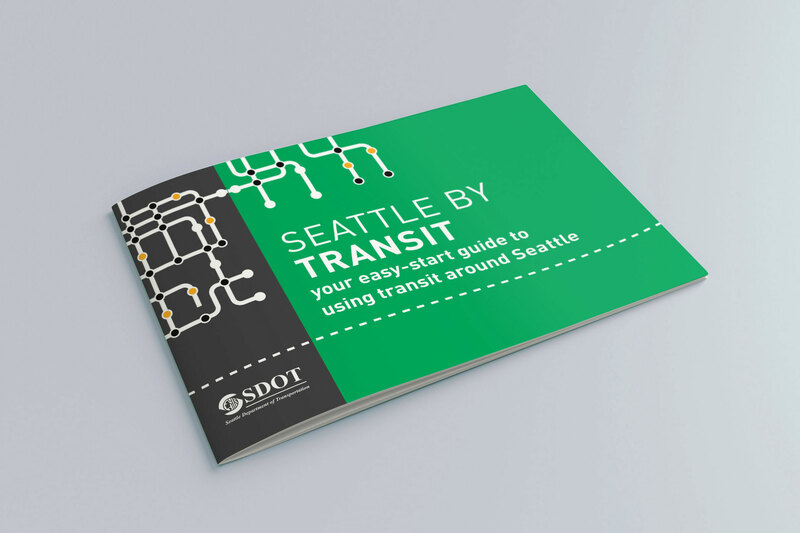 A series of visually attractive, easy-to-follow educational booklets—designed to appeal to and be understood by most of Seattle's residents. 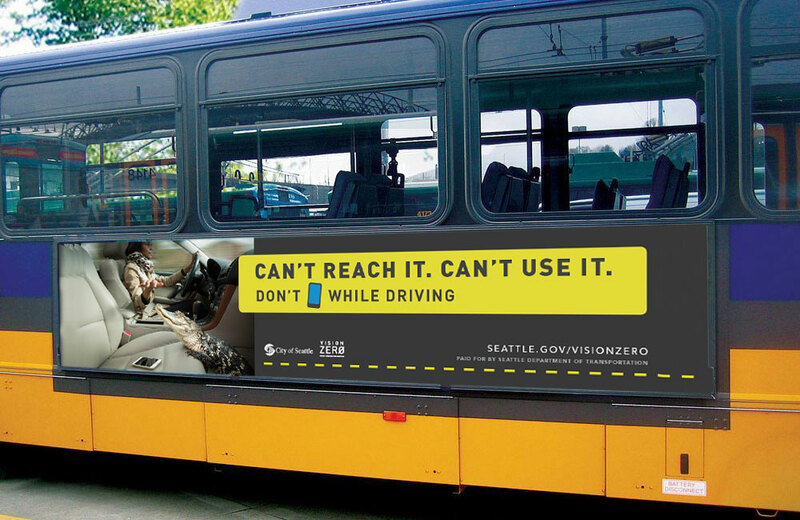 Transit ads for a distracted driving campaign, a project under the Vision Zero umbrella. 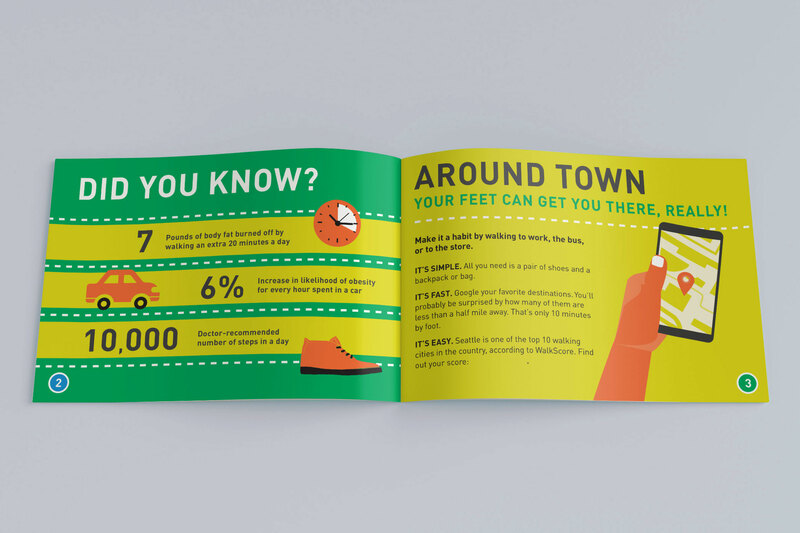 Campaign video (by Dave Radford and Brad Curran at PRR).